Cambridge researchers, with support from NHS Blood and Transplant Clinical Trials Unit and funded by the National Institute for Health Research, are asking patients with failing kidneys who opt to have a fistula created in their arm for dialysis to take part in a new research trial. In what is believed to be the first of its kind, the SONAR trial will use non-invasive ultrasound scans to monitor the maturation of arteriovenous fistulae (AVF) in patients. Up to half of all AVF fail within the first year and researchers want to know why this happens and if it can be prevented. Transplant surgeon Gavin Pettigrew, who is leading the nationwide study, said: “Chronic kidney disease (CKD) is a major burden on the NHS and affects around 1.8 million people in England alone. “Of these, a small minority – 57,000 in 2016 – will progress to ‘end-stage kidney disease’, where regular dialysis treatment or kidney transplantation is needed. “Haemodialysis, where you are hooked up to a machine which flushes the excess fluid and toxins from your blood, is the most common form of dialysis. “This is performed either through a major vein or through an AVF, which is created by joining a small artery to a vein, usually in the patient’s arm. “This is less risky than inserting lines into bigger veins and is more popular among patients. “The downside is that, despite successful surgery, nearly half of all procedures to create AVF fail in the first year. The SONAR study aims to address both these questions over two stages. In stage one, researchers will scan 347 patients immediately after their AVF surgery, using non-invasive ultrasound to see if they can spot early problems. Mr Pettigrew said: “We’ll observe patients for 10 weeks following their surgery, during which they’ll have four ultrasound scans. In stage two, more than 1,200 patients will be selected to see if surgical interventions can prevent AVF failure. 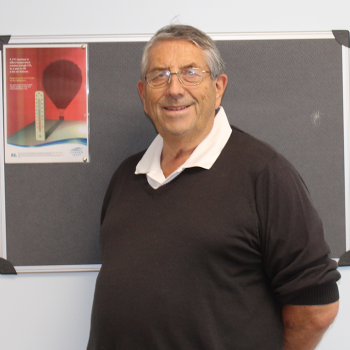 Early on Mr Pettigrew invited CKD patient Andrew Norton to join the SONAR steering committee as a lay member. Andrew said: “My fistula was created two years ago and there were no problems, but I know many people whose fistulae have failed and they’ve had to have the operation again. 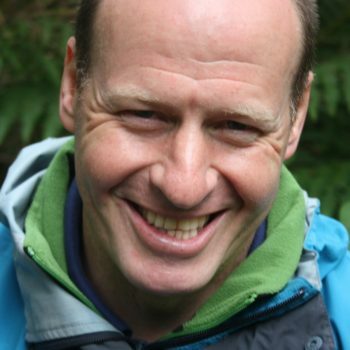 As the patient representative, Andrew backed the group’s decision to apply to the Addenbrooke’s Kidney Patient Association (AKPA) for funding to cover travel costs for SONAR participants. He said: “SONAR means an extra four visits for patients and for some this could be too expensive, even if they wanted to take part. Mr Pettigrew said: “Our end goal is to show that screening is beneficial, by targeting patients whose AVF is not working sooner and reduce the number of fistulae which fail. “This will save money and time for the NHS and also improve care for the patients who are undergoing this procedure. The SONAR trial is funded by a £1.8m grant from the National Institute for Health Research (NIHR) Health Technology Assessment programme. Funding from the Addenbrooke’s Kidney Patients Association (AKPA) will help fund local patients’ travel expenses. 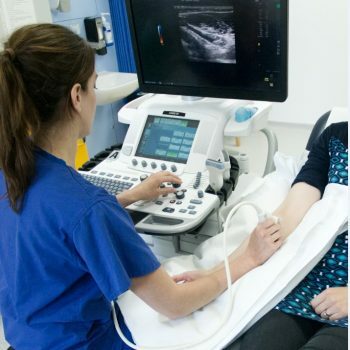 SONAR is the acronym for Surveillance Of arterioveNous fistulAe using ultRasound study, sponsored by Cambridge University Hospitals NHS Foundation Trust and the University of Cambridge. 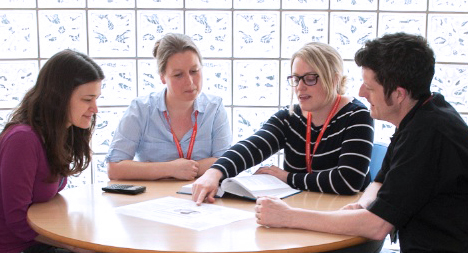 SONAR is managed by the Clinical Trials Unit at NHS Blood and Transplant.